Saku is a musician and a sound artists. 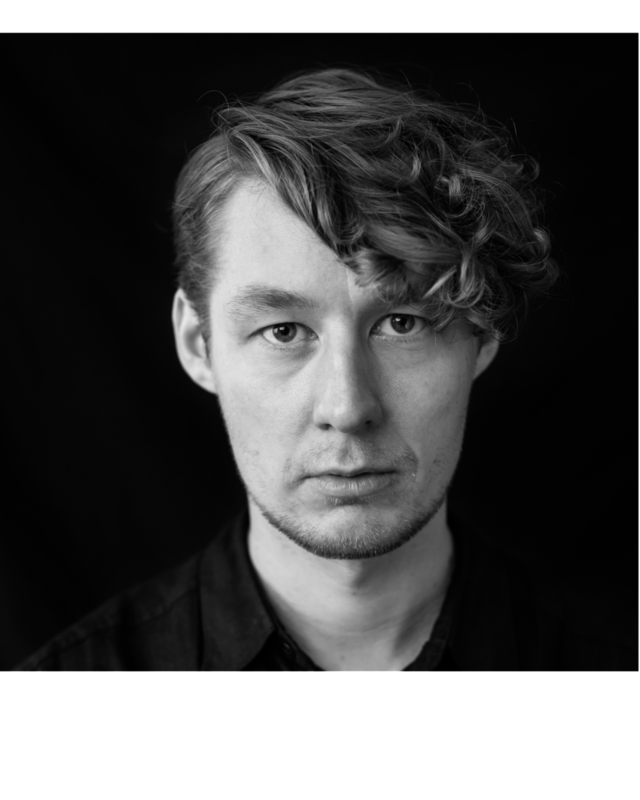 Since his Sound in New Media MA studies at the Aalto University of Helsinki, he has focused on creating sound installations and designs for different fields - including the fascinating work for the 'KIVIKASA' sound installation of Tokio's Spiral Garden Cultural Center. His sound design works have been presented in Japan, Germany and Finland and he has performed in hundreds of shows across Europe, United States and Canada.